Sensitivities to many foods and/or supplements may be suggestive of histamine problems. A more detailed dietary strategy for low histamine diets can be found here. For now, alcohol and fermented foods have some of the highest levels of histamine. This is due to high production of the chemical by fermenting bacteria. 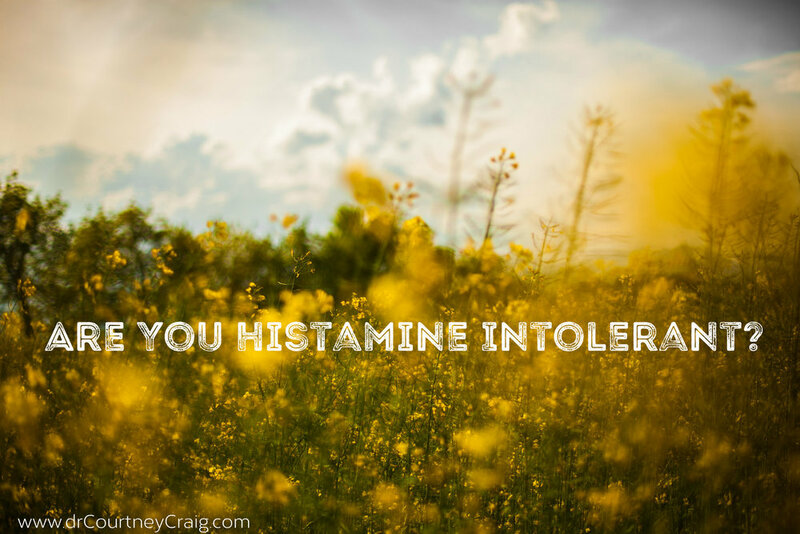 Find treatment options for histamine intolerance in another post.